The film which presents a contemporary take on relationships will clash with Salman Khan starrer Race 3 which releases in the theaters on June 15. 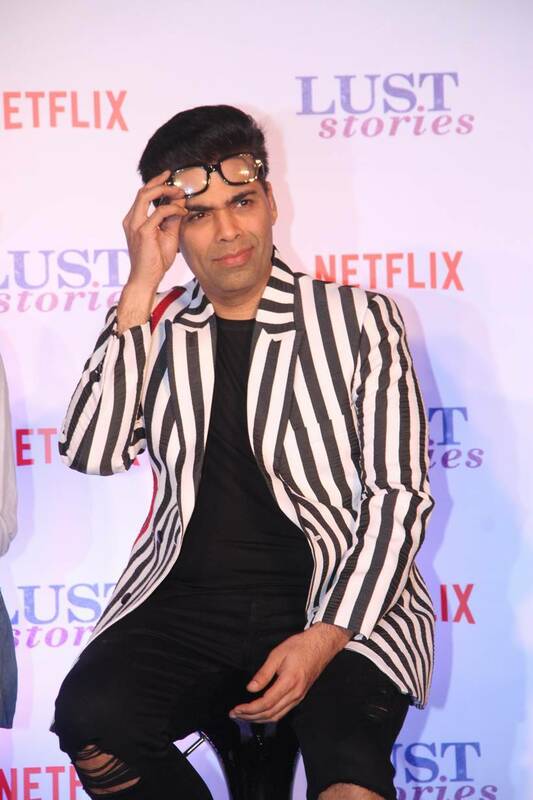 Talking about the clash at the trailer launch of Lust Stories, Karan Johar said, "We don't have that ability to fight with Salman or Race 3." 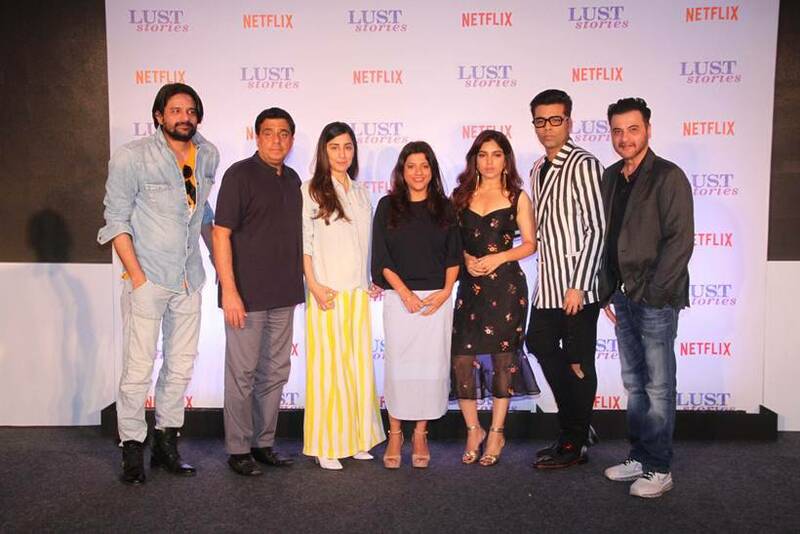 Bhumi Pednekar has once again gone de-glam for her role in Lust Stories. She is paired with actor Neil Bhoopalam in the film. 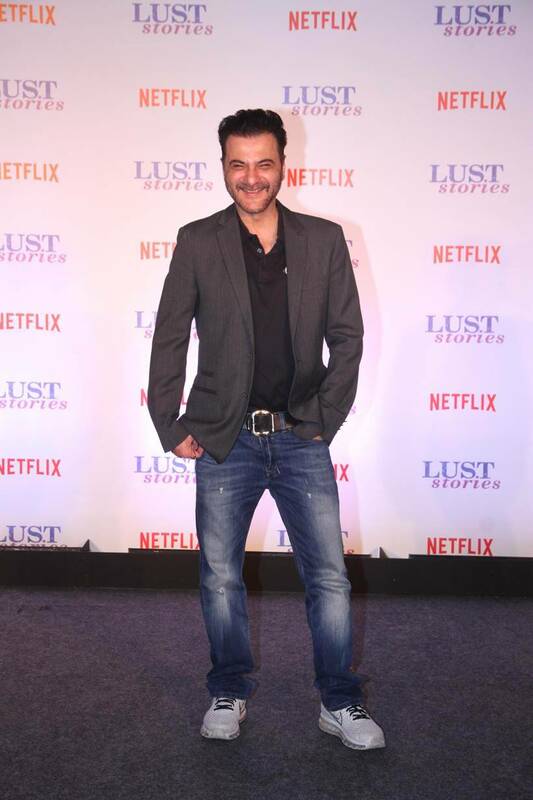 Sanjay Kapoor is a part of one of the four films which revolves around an extramarital affair. He is will be working alongside Manisha Koirala and Jaideep Ahlawat. 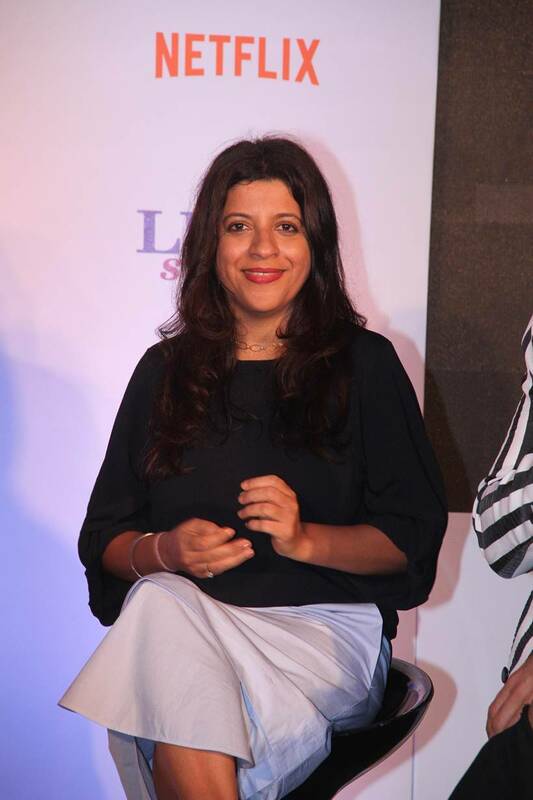 Zoya Akhtar is among the four directors of Lust Stories. She is currently also working on another film Gully Boy starring Alia Bhatt and Ranveer Singh. Filmmaker Dibakar Banerjee in conversation with Karan Johar at the trailer launch of Lust Stories.